VYSOTSKY - Alice in Wonderland. 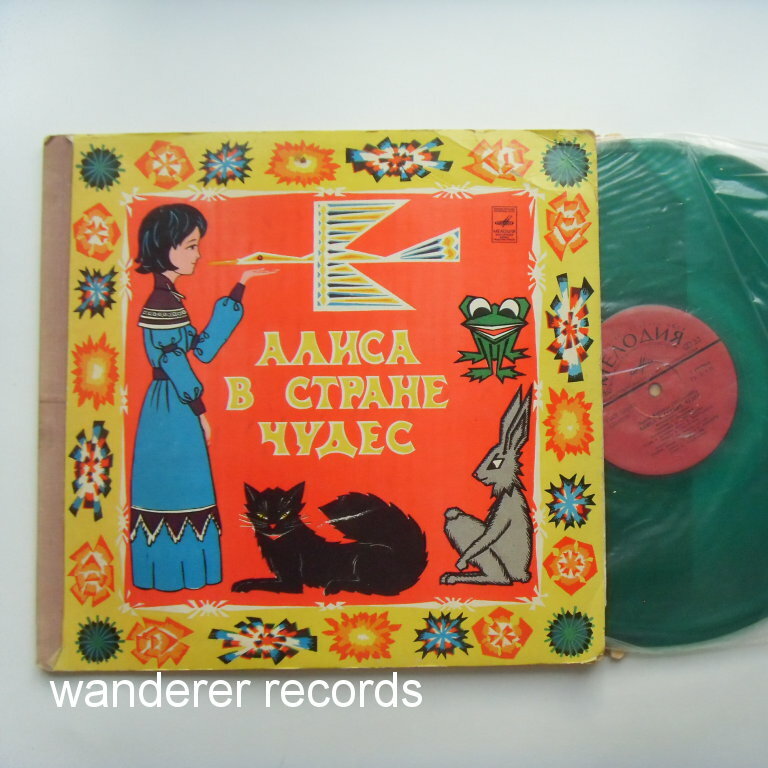 2LP very rare uzbek coloured vinyl! 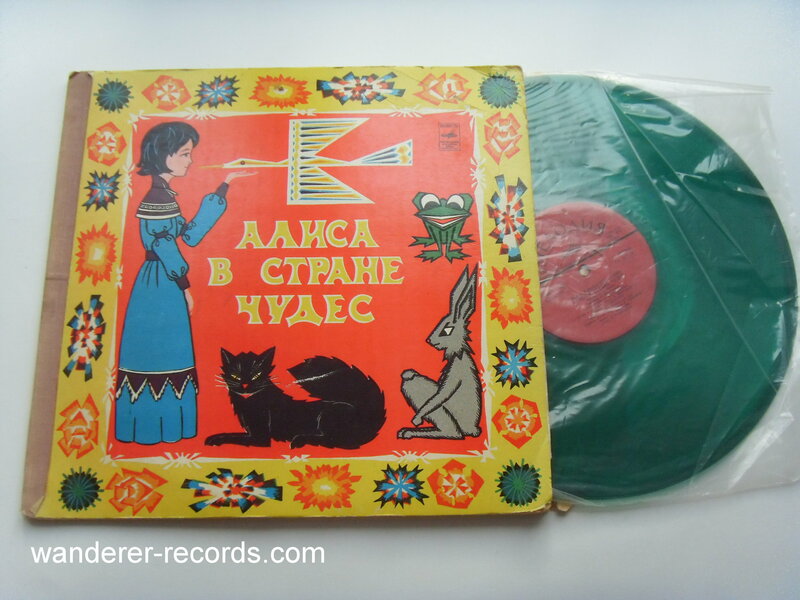 VG+/EX This rare first uzbek edition is known to exist in different colours sets. 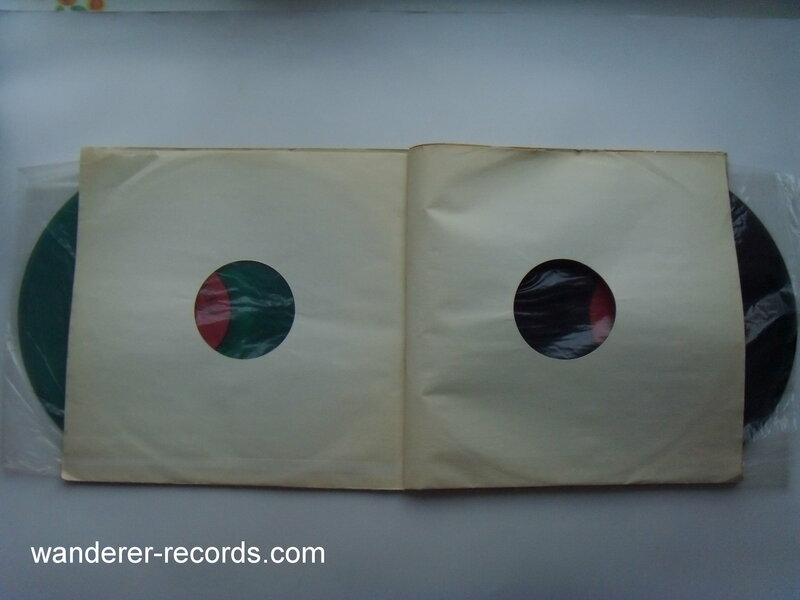 This copy has one record green and another one is black. 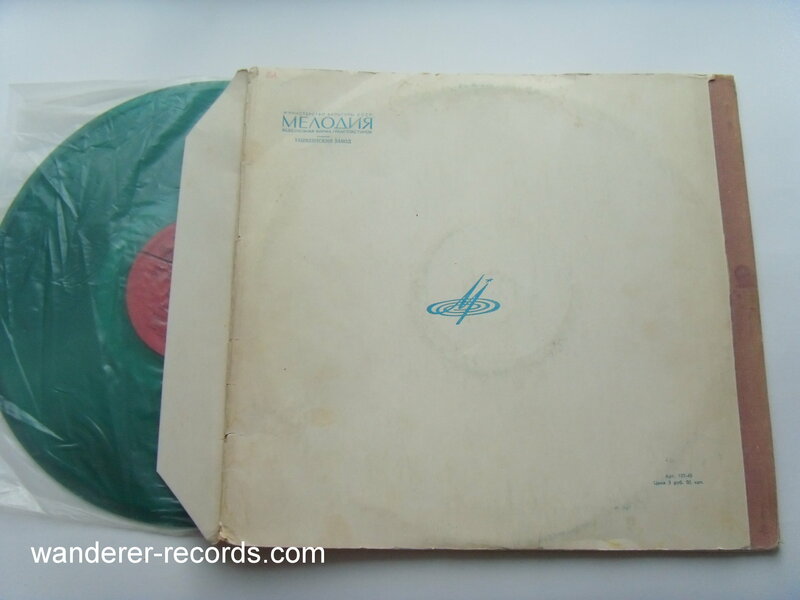 Records are slightly played with occasional scuffs, cleaning is recommended.